Unbound Student Life – This is your college experience. 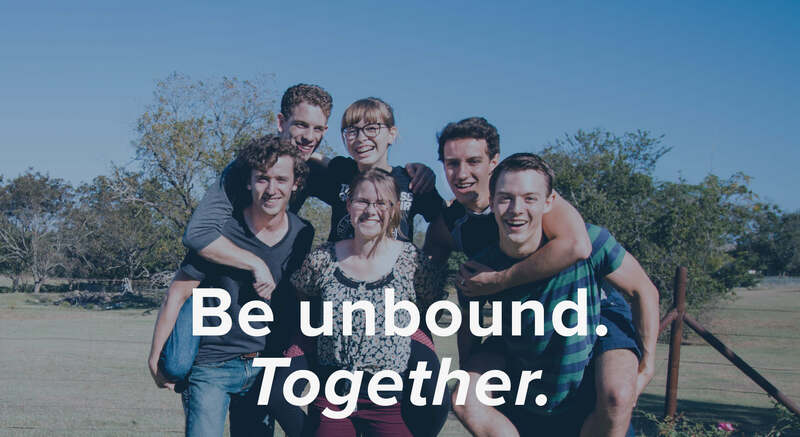 Unbound students live across the world and are doing incredible things in their communities. But sometimes you need to connect regularly online. 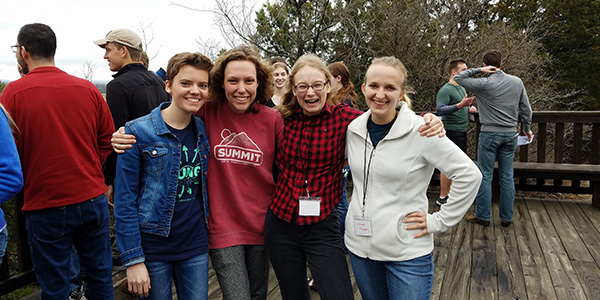 Face-to-face interaction obviously makes for deeper and more meaningful friendships, so Unbound students put on local events to grow a community around them. This is your college experience. You don’t have time to spend four whole years on a campus, strapped to one location. But you still need support, a deep network of future business partners, and of course, lifelong friends. Meet fellow students and you’ll find all of that – and more. Join the BLITZ at APEX 2019! This year, APEX is focusing on challenging you to make audacious goals and empowering you to achieve them. Come listen to inspiring, practical speakers, hear tips from alumni, and build relationships meant to last. Register before May 31st to get the regular registration price! A Few More Ecuador Applicants Needed! 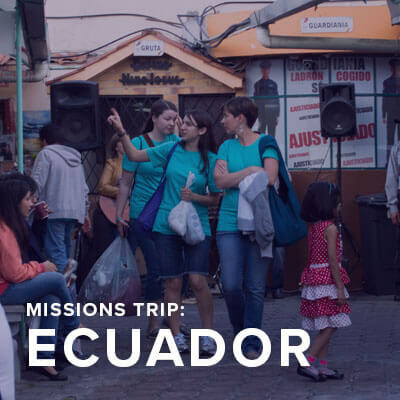 The deadline has been extended for the 2019 Ecuador mission trip because we don't have enough applicants! If you're interested in joining and helping the rest of the team go, please email Hannah at hannah.linde@lumerit.com for more info! Are you looking for a network of people who share the same specific interests as you? 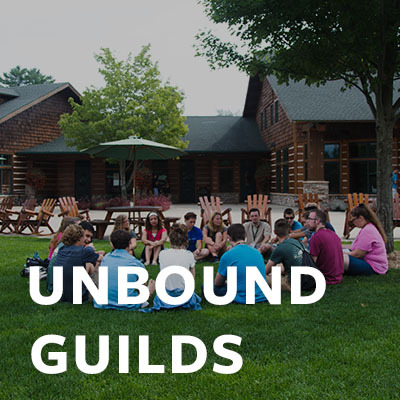 Find your community in one of our new Unbound Guilds. Collaborate, get inspiration, and hone in on your specific skills together with other passionate students. 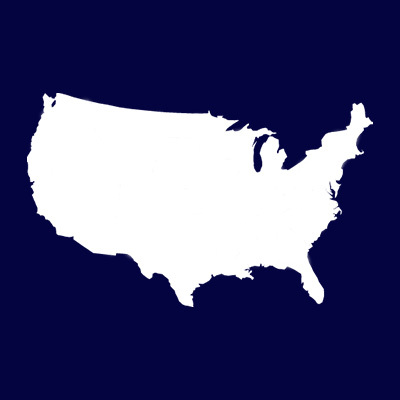 Meet Students in Your State! Do you ever find yourself wondering, “I wish there were other Unbound Students ‘LIKE ME’ nearby”? Well Engage Events are happening all over the country! 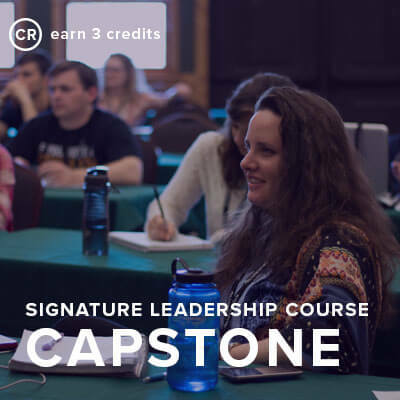 Learn exclusive content alongside fellow students that will equip you for life in all the ways school won't and grow new friendships at the same time. 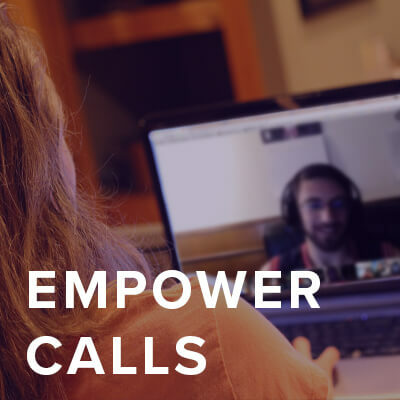 Empower Calls are student-led video calls that help you connect with students regularly online. 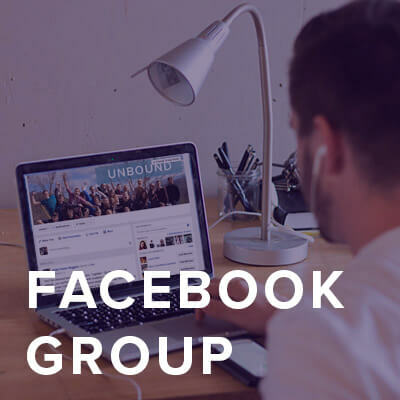 Unbound Guilds are Facebook groups where students can network and collaborate in a shared interest. Students give each other study tips, ask for prayer, plan get-togethers, and even share relatable memes. 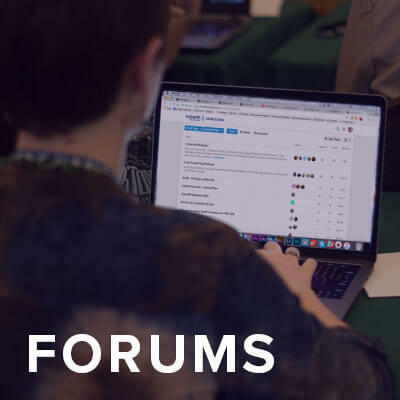 On the forums, you’ll find archived test information from other students’ experiences. 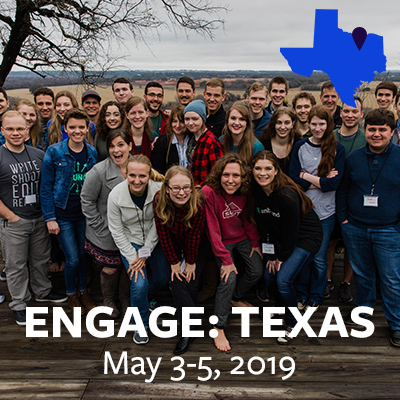 Join fellow students near Dallas this May 3-5, 2019! 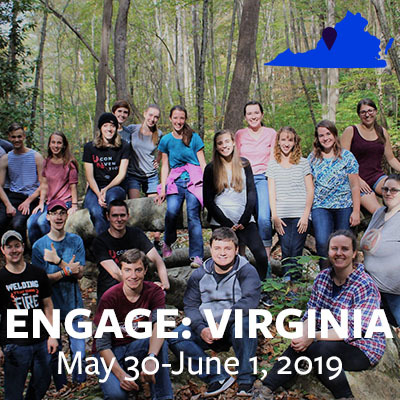 Save the date for an event near Roanoke this May 31-June 2, 2019! 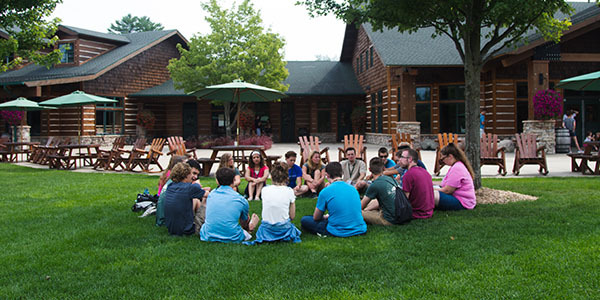 You want a student community near you? We have the resources to help. 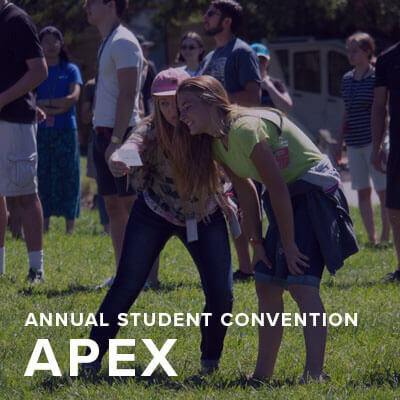 APEX brings students together to inspire, support, and connect with one another over five days. Over the final SLC, students gather at Capstone with Dr. Myers as he instructs students on-site. 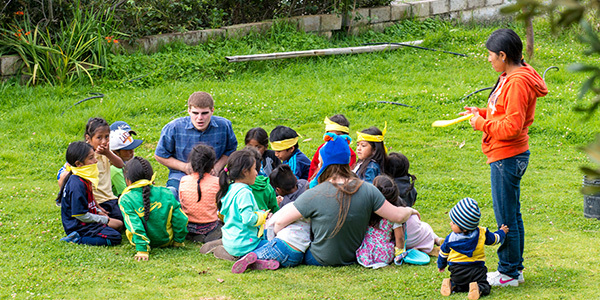 On May 17-26, 2019, Unbound students will serve the people of Ecuador, teaching children and teens for the fifth year in a row! Questions? Contact Megan at students@lumerit.com.